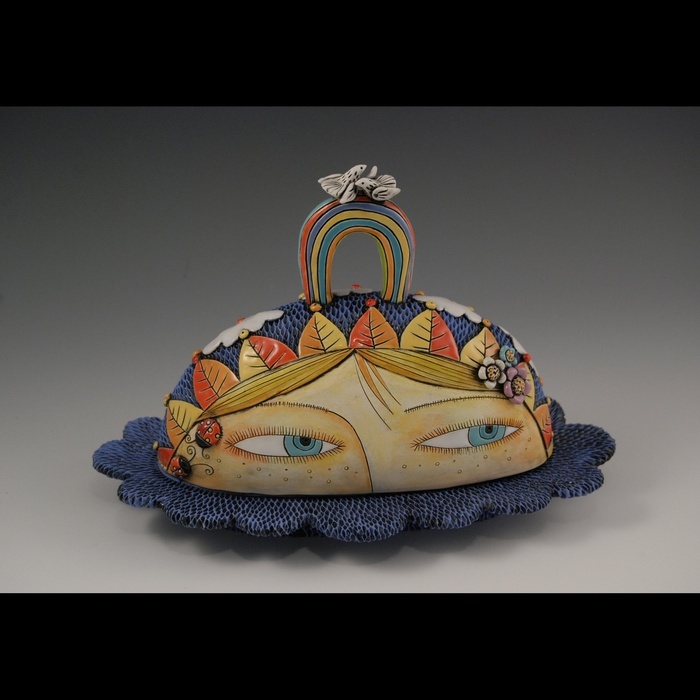 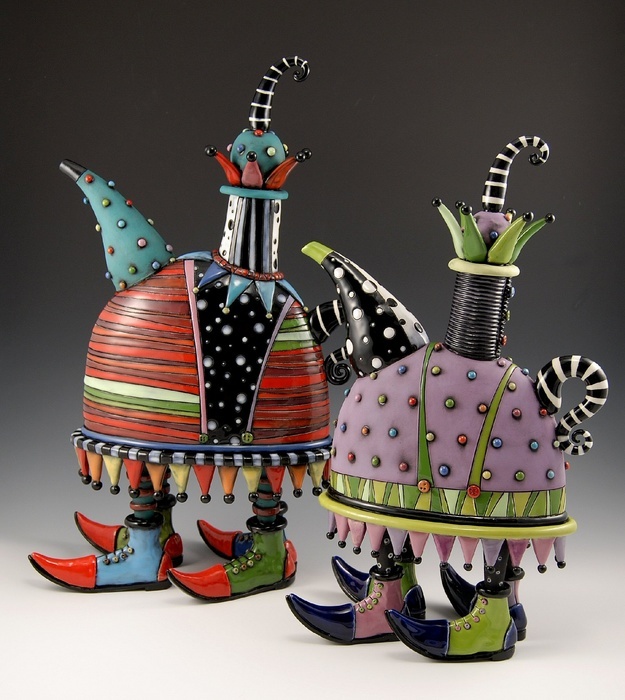 These are whimsical earthenware ceramic pieces that are entirely hand made. 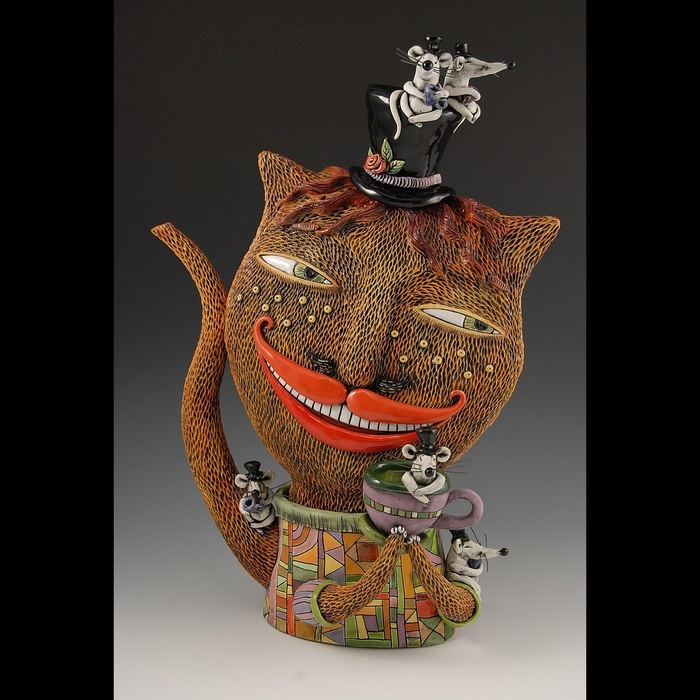 All of my pieces feature hand details and inscriptions that make them truly one of a kind. 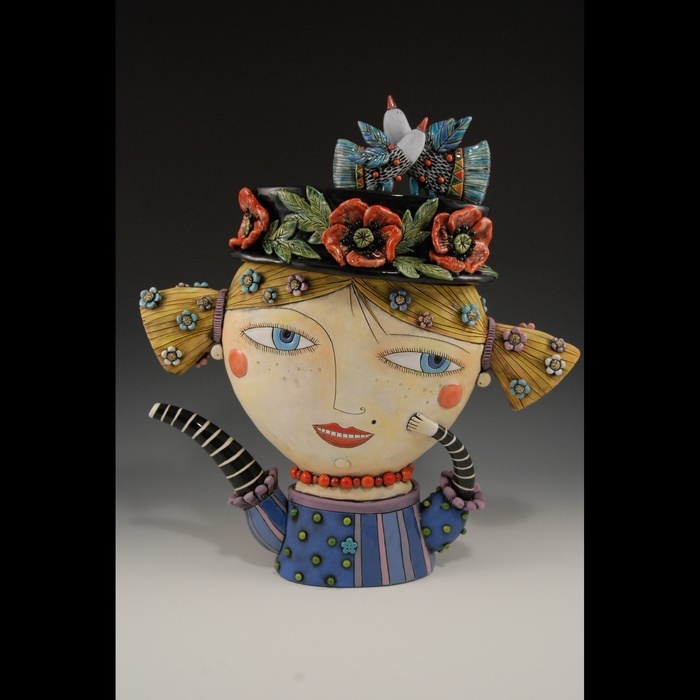 Most of my work is also very colorful using a combination of underglazes and glazes.